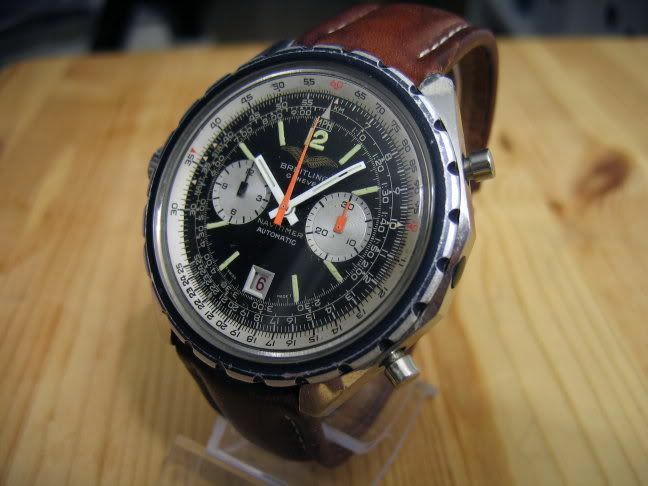 We all know, and most of us quite like, the French Air Force issued chronographs from the 50s, 60s, and 70s. Names like Vixa, Bréguet, Auricoste, Airain or Dodane immediately mean something to military watch collectors. But in the 1980s, the French military chose to switch to something more modern and elected to go quartz. And two suppliers stepped forward with a watch to fit stated requirements. You may wonder why I am telling you all this. 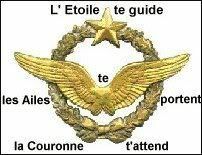 Well, sometime in 1985 my dad and I were looking around in the Friebe pilot shop that existed on the Cannes Airport where I was taking flying lessons. And we got intrigued by a used watch offered on sale there. My father had a weak spot for the new Breitling chronographs, and negotiated a good price for this no longer working watch, hoping a battery change might do the trick. It didn't, and Breitling told us that they actually could not repair that watch. So my dad kept it, not really knowing what the history of that chrono was, nor what that strange logo on the dial was meant to represent. As for me, I had almost forgotten about this watch. I got reacquainted with it after my dad's death in 2004. I inherited his little collection of timepieces, including this one. It's only then that I realized that this Breitling had on its dial the French Air Force crest. My interest was up, clearly. After a bit of research, I learned about the short career these chronographs had in the French Air Force, just like their Yema cousins. So I thought I would try to get Breitling to repair it. Bad idea! They tried their best to convince me to give that watch up to them, trying to bribe me with huge discounts on their current models. But I was not interested. I actually had to be pretty firm to finally get my watch back! So I was back to square one. Thanks to other watch collectors, I found out that some other watches had been powered by a similar but more reliable quartz module from ESA. And after a long search I finally bought one of these watches to act as a donor. And it's only last year that my Pluton got the heart transplant that brought it back to life. 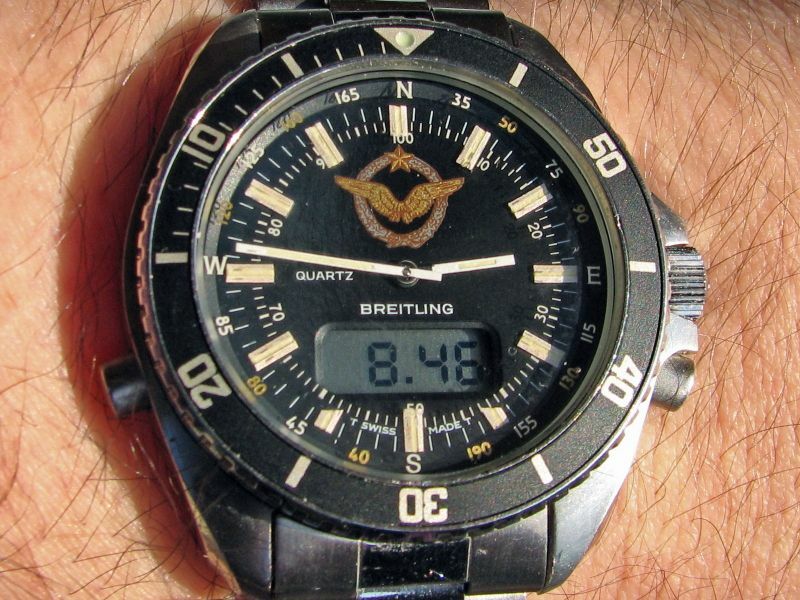 It ended up taking 25 years, but this Breitling is running again! Last edited by Pascal S; 13-01-2011 at 03:29. Hi Pascal - was this the same ESA module as in the chronosport UDT - version one or two? Just idly curious! Same as the first version, the one with two pushers. Thanks Pascal, I couldn't remember which way around they were off the top of my head. Great story and good to see it operational after all that time. Thanks for posting that Pascal, very interesting. I have an Iraqi Breitling - captured during one of the Gulf Wars I guess - which I believe uses the same movement and is currently with Al' for restoration, so that was extremely useful - we'll be in touch! While the same watch was delivered to the Yugoslavian Air Force, I don't think the Iraqi Air Force issued this model, but my experience should still be relevant. Some time ago I got interested in those Iraqi watches, being once the owner of an issued ref. 1806 Navitimer. From what I understand, the Iraqis bought a batch of Navitimer 2300 in the early 80s, and those were powered by the same quartz module, and as a result plagued by te same reliability problems. 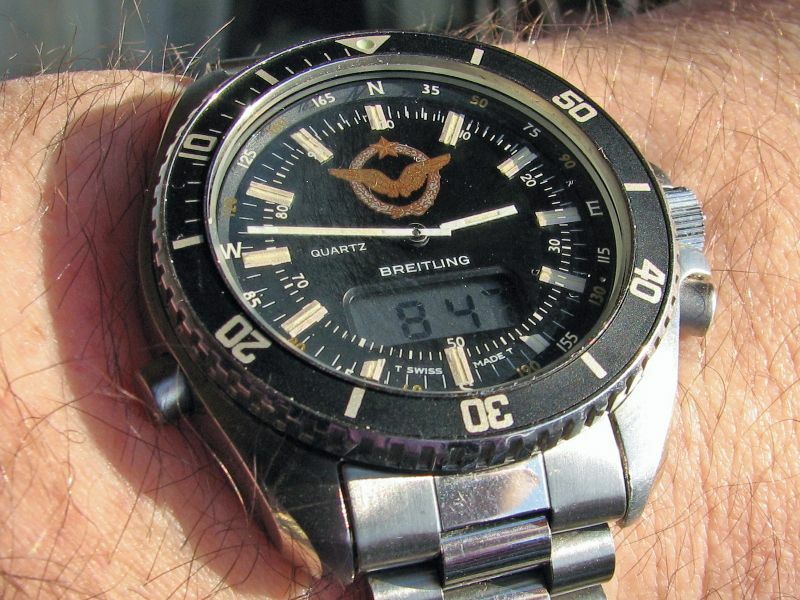 A last batch of watches was bought afterwards, after the switch by Breitling to Miyota modules after the ESA debacle.